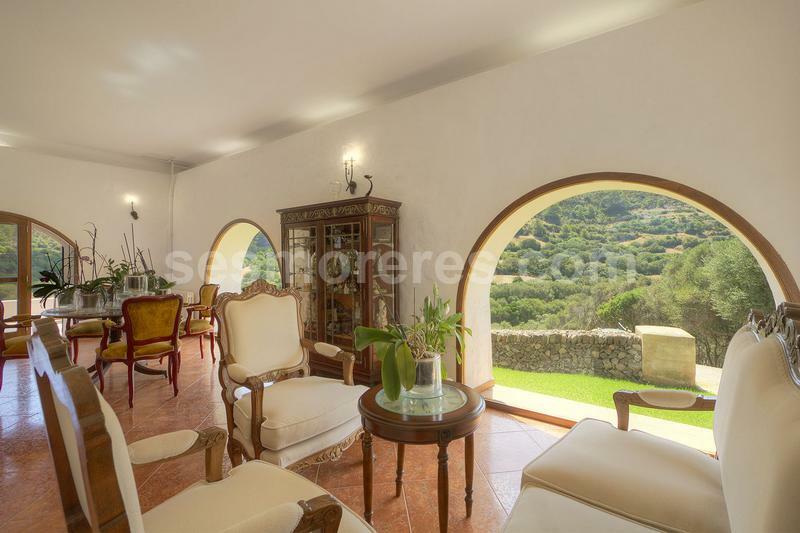 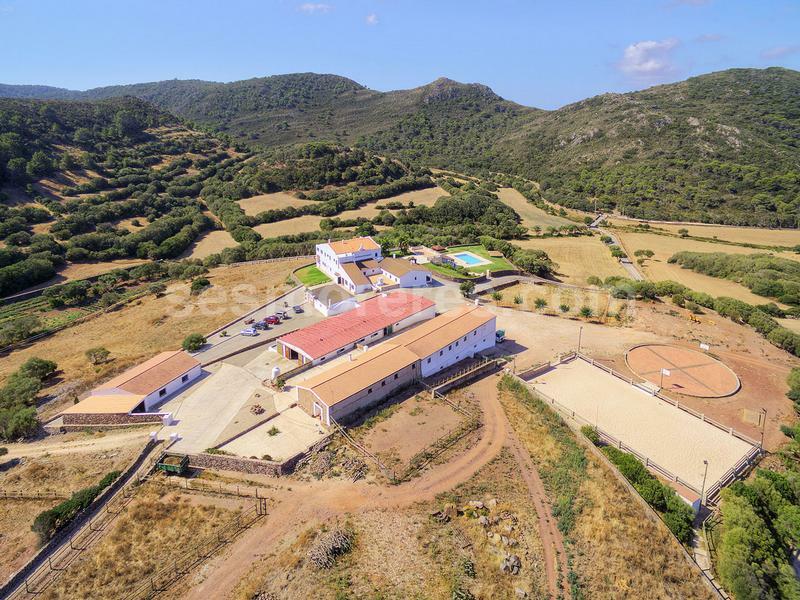 This impressive property located in one of the most beautiful places in the north of Menorca extends over 120 hectares of land and has nearly 2,000m² built area distributed in 5 main buildings: A stunning period house from the year 1793, a no less luxurious guest house, a house for the farmer, large stables and a barn for recreational activities. 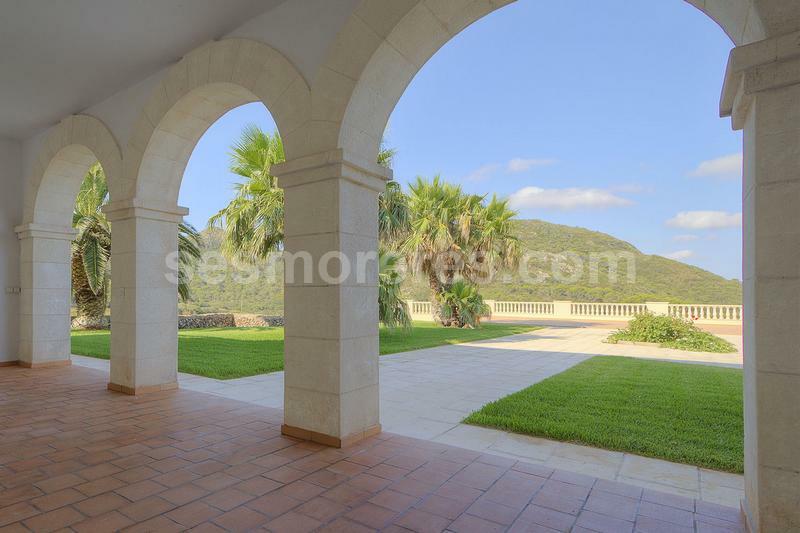 It has 15 rooms, 10 bathrooms, pool, terraces, outside bar, mature gardens and games room. 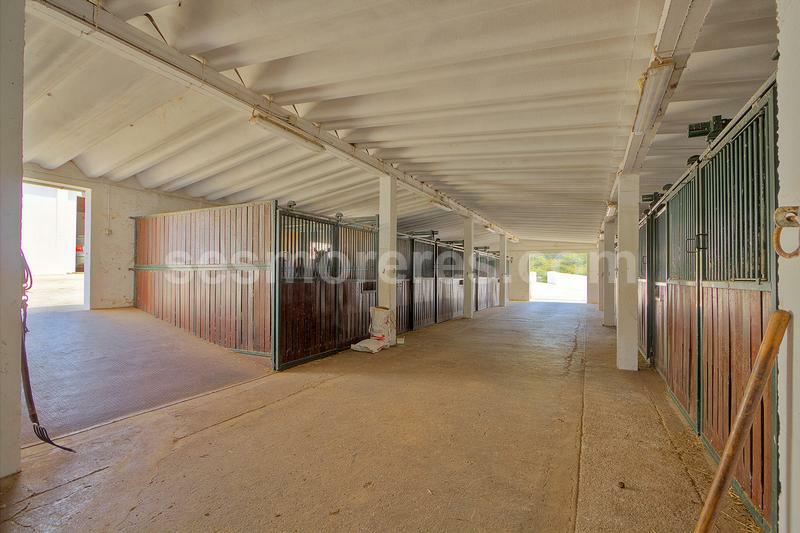 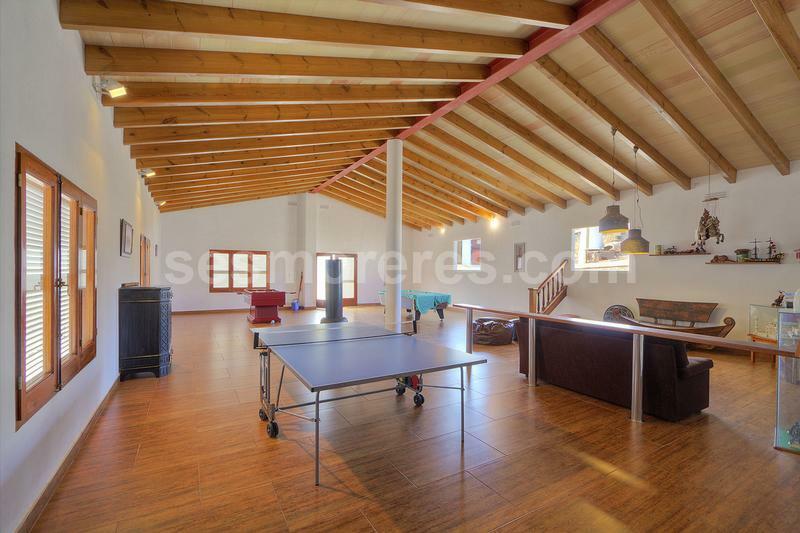 It also has sports facilities such as tennis, riding and numerous stables for horses. 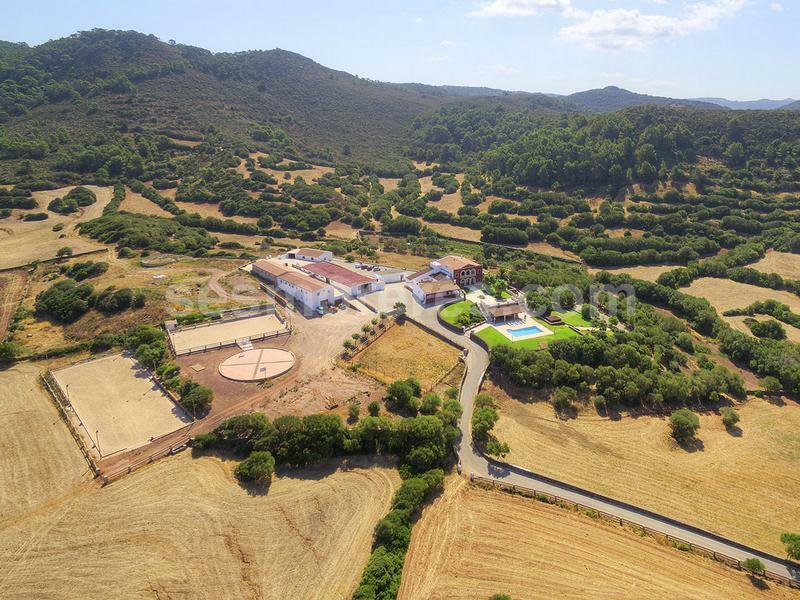 The farm has electricity and water from its own well. 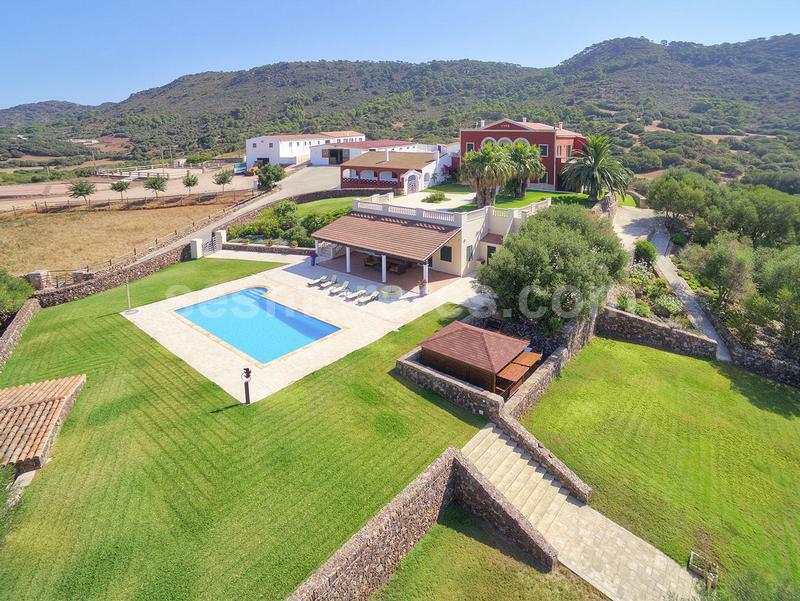 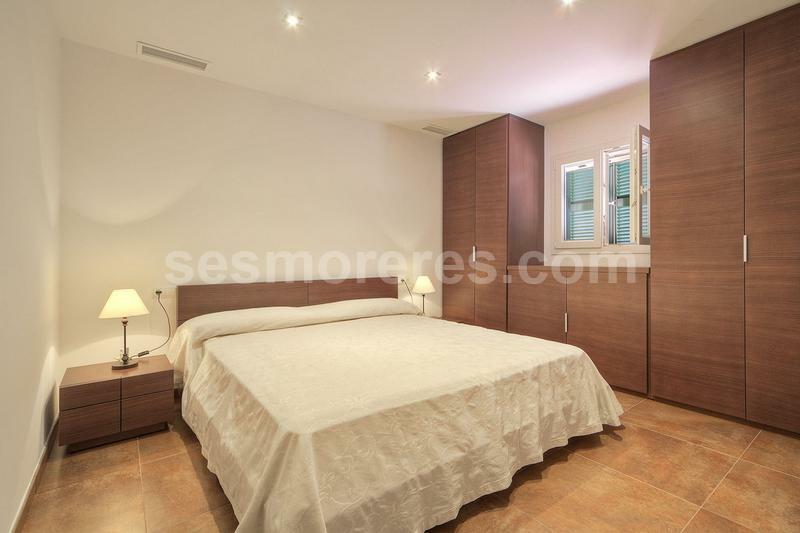 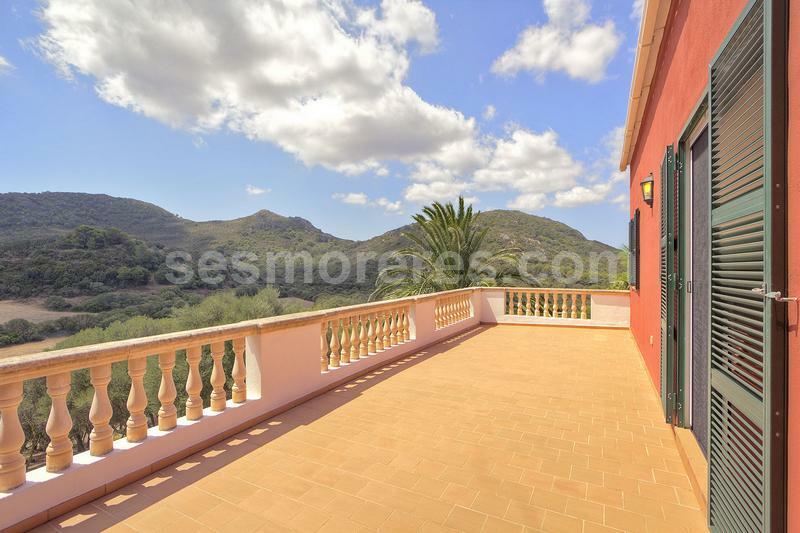 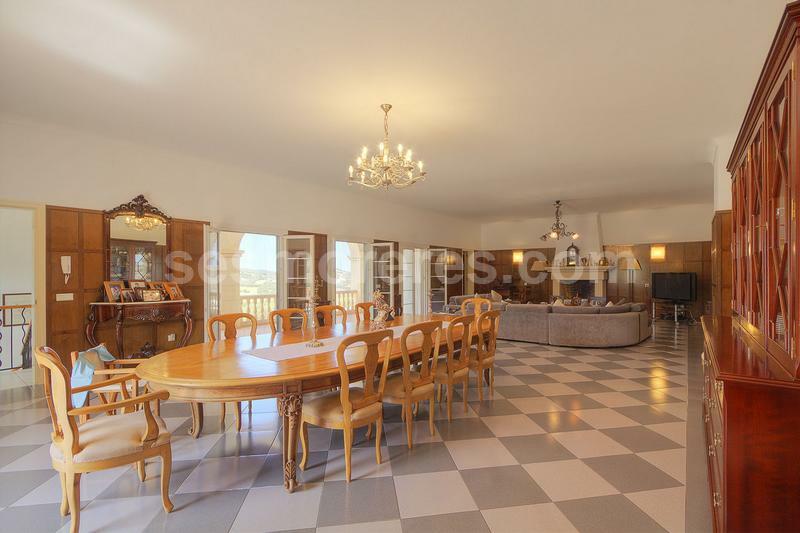 This is one of the best luxury properties in Menorca, which has every comfort and enjoys unparalleled privacy.